Days since my last post: A month...or so. 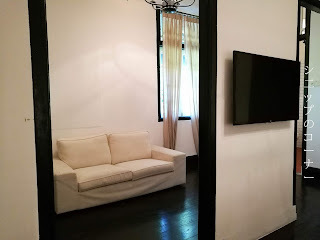 Hi blog space, I'm here to sweep away cobwebs and dust away...well...dust! 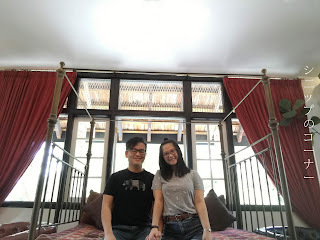 I know I haven't been the most diligent in updating whatever has been happening in life - and in fact this post was for a stay I enjoyed back in May. I always tell myself to get to it and today let's get to it! 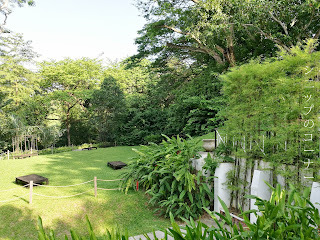 So if you didn't already catch my previous post about how I got to stay at the amazing Villa Samadhi Singapore, you can read it here: Click! Nestled in the lush greenery of the Labrador Nature Reserve of Singapore, Villa Samadhi Singapore is nothing like Villa Samadhi KL - the first thing being that the one in KL had a rather Balinese touch to it while the one in Singapore was simply colonial from start to finish. 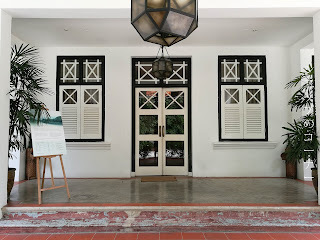 I loved the little touches of wooden window and door panes to help with the style the boutique hotel was trying to achieve, and when you top it off with gleaming cement floors as a welcoming space, guests will begin to wonder what special surprises await them at Villa Samadhi Singapore. 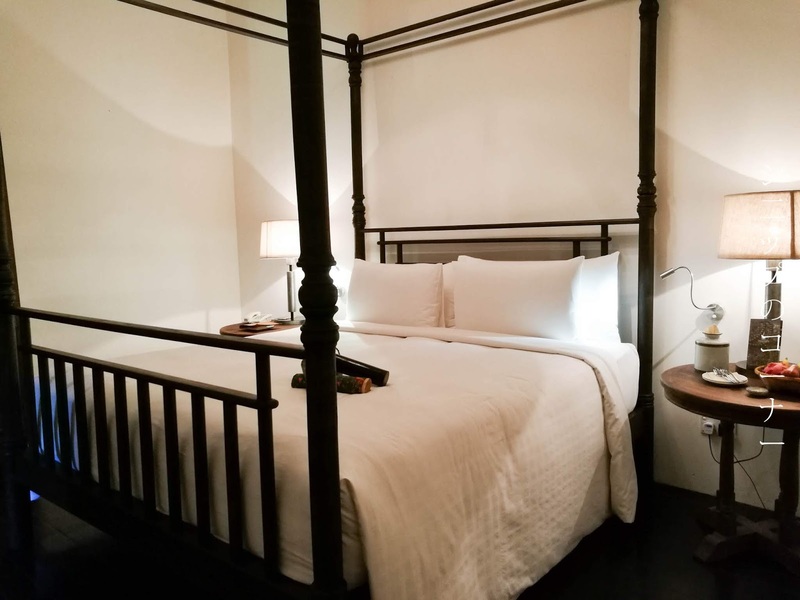 Our room for the night was the Luxe Crib, a space so large that I swear could fit another 3 people if we had wanted to. 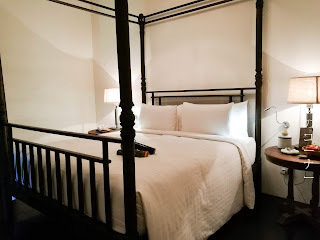 It donned a king sized four poster bed with 4 fluffy pillows and a duvet that's just slightly too heavy for comfort, but boy by the moment you jump on the bed after a long day exploring Singapore, you'll realize there's nothing more comfortable than the beds that are in Villa Samadhi Singapore. 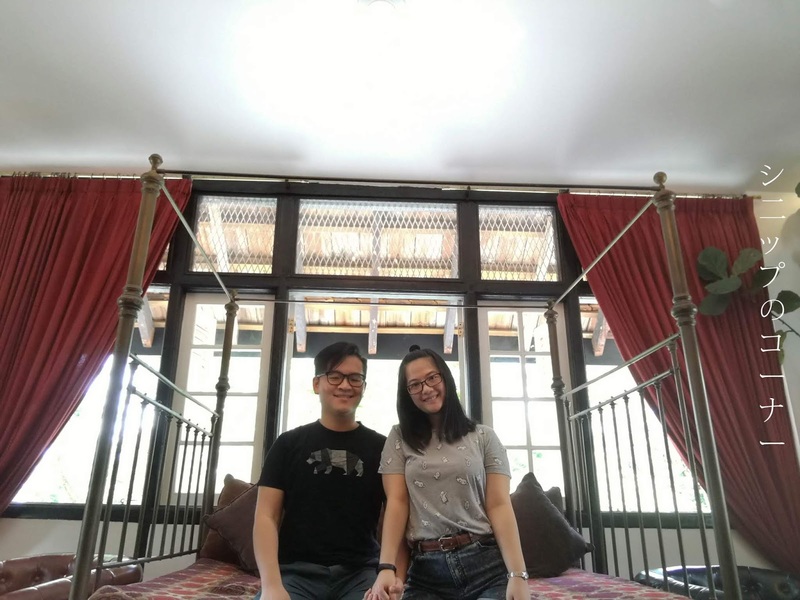 The relaxation area puzzled me because there weren't any TVs or any entertainment of any sort to be found in front of the couch so I could only assume it was for moments when couples just want to grab a drink and have a moment of heart to heart talks and not risk dirtying the bed. 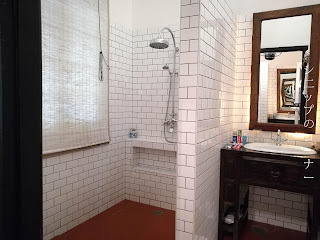 The toilet space was however amazing, as the water blasted right out of the rain shower (as I enjoyed it) to wash away all the tiredness I could feel after walking around what felt like the entire of Singapore. More than ample toiletries are provided, including shavers for the guys, mouthwash, and almost everything you would need in the toilet. 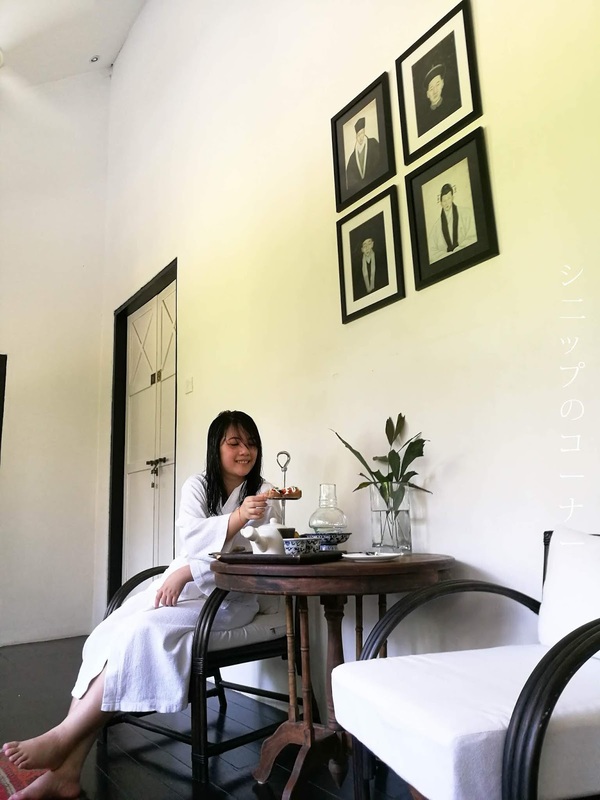 Upon checking in at Villa Samadhi Singapore, you will be treated to a welcome tea set that includes warm scones with butter and marmalade and tea cakes that change everyday. For this stay we got a funny avocado and salmon combination, but it was delicious nonetheless. 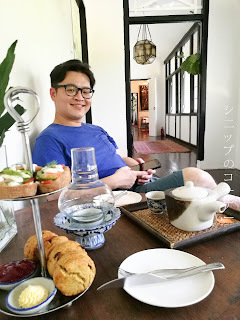 A pot of hot tea is also included and rightfully so because what is tea time without tea? If you're like us and not quite like wandering out in the nature so much, you'd love the idea of simply slothing around in your room. 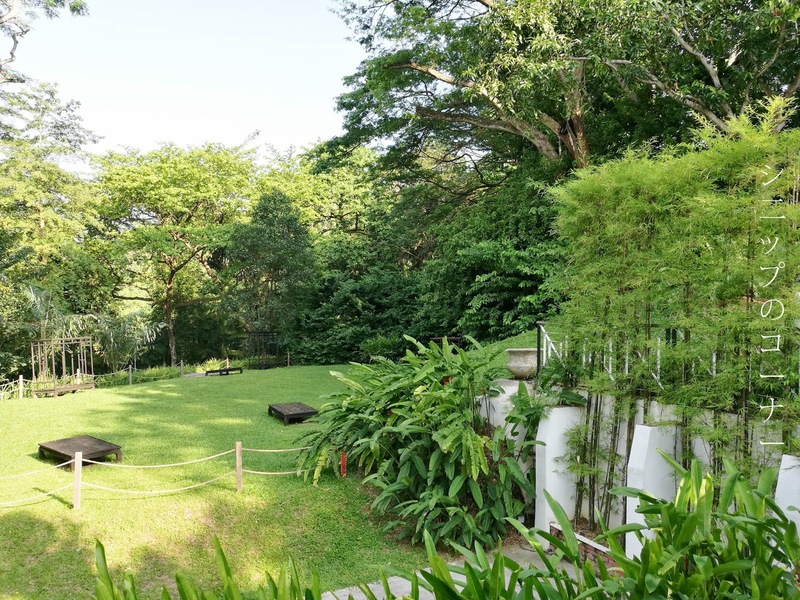 With green views that engulf you from every corner of the way, it's hard to see why you would say no. 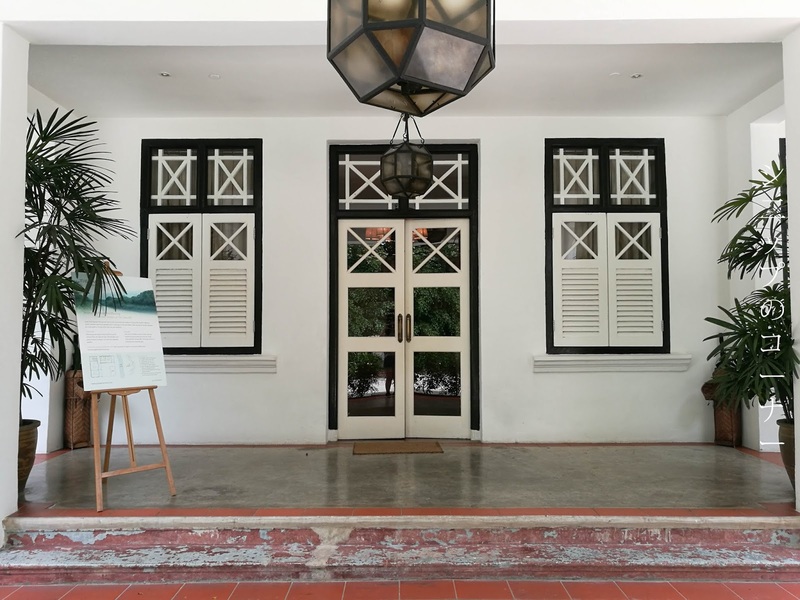 By 6pm, you'll also be invited to join the Villa Samadhi Singapore team by the Library for a complimentary cocktail session - all drinks on the house! 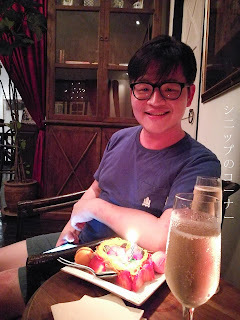 We had quite a few lychee martinis ourselves, and by 7pm which is when the cocktail session ends, we were quite tipsy. 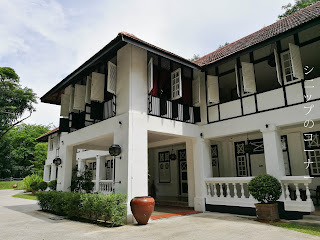 Our biggest surprise for the evening however was how glorious the service was at Villa Samadhi Singapore - particularly by a resident manager (Or so I believe) who addresses herself as Mama Helen. She was chirpy, friendly, and at the very moment she heard that we were celebrating my other half's birthday, she immediately sent for a cake ala Thai style and 2 glasses of champagne - complimentary. It truly made his birthday just that much more special, and I'd hope it's one he's going to remember for years down the road. 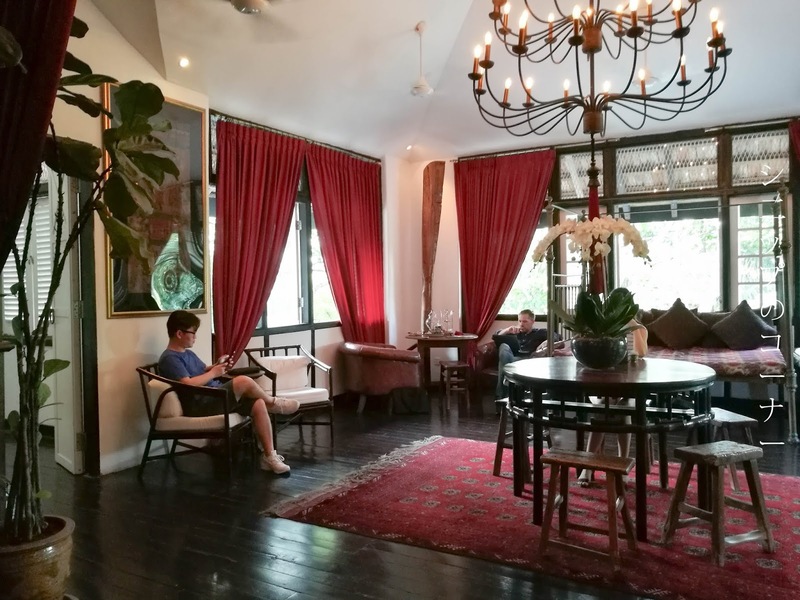 Sadly we had to leave the very next day, but not without asking for a late checkout that can be arranged upon availability. We were already hungry for another stay at Villa Samadhi Singapore and mainly for its warm hospitality that made the stay perfect. Big props to Mama Helen and her team for it, though her name was really the only name we caught throughout the stay. It's stuck with us since, so you can definitely assume she's made her mark in our minds. Unfortunately with the pros comes the one and only con of the hotel and that is that it has the trickiest location in Singapore ever. 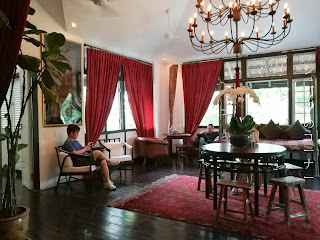 Most GRAB drivers in Singapore are mostly directed to Tamarind Hills which is a restaurant owned by Villa Samadhi just up the road. It's also a bit far to walk from the Labrador Park MRT station if that's what you have in mind, but a good workout for those who seek it. Would we return? We actually did for the second time to be honest, though I doubt I'll be writing about that experience that much. But we would love to go back again...and again...and again. 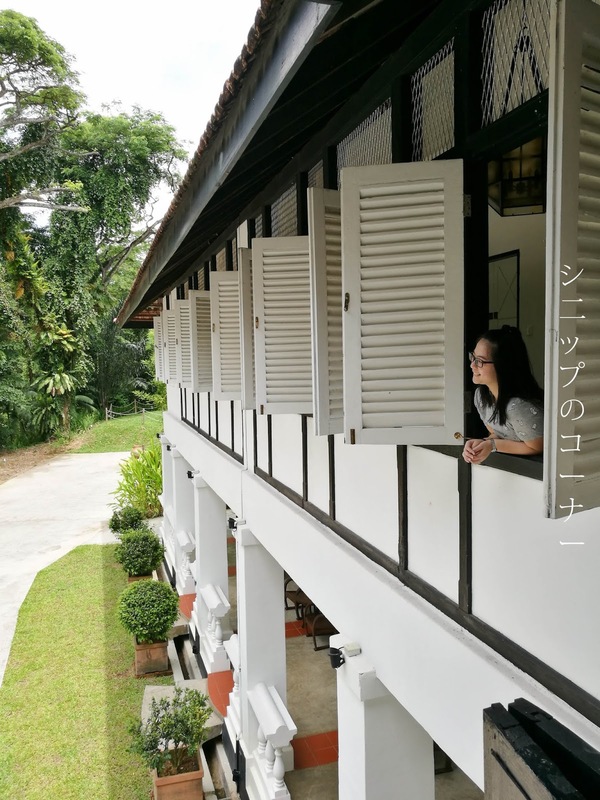 Because at Villa Samadhi Singapore, the experiences just keep getting better.